A spruced up front door can really add a lot to the look of your home. Like a new pair of shoes or a statement piece, door and window styles allow homeowners to let their personalities peak through. 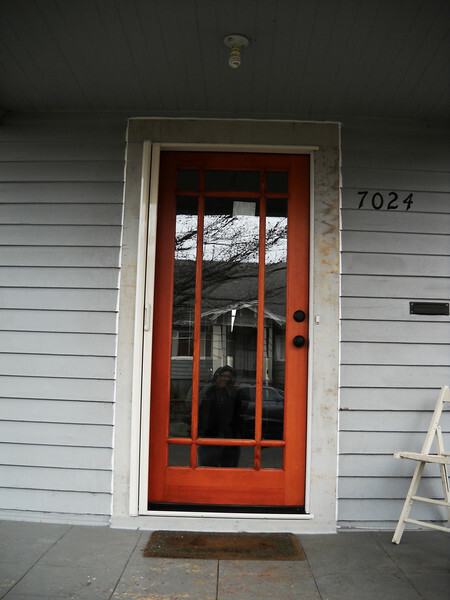 Exterior front doors in Portland, OR come in a myriad of shapes, sizes and styles, and picking out the best one for you can prove to be a lot of fun. Whether you are seeking a more traditional look for a historic home or a trendy update to pair with more modern architecture, your new door can make your house look great and even increase its value. Any time you endeavor to make a change to your home, whether you are purchasing an interior appliance or actually altering the exterior of your house, seek out a final solution. Quick fixes and cheap options will likely end up costing you more in the long run. Accurate Window & Doorspecializes in working with you to install doors that will last a lifetime. A professional consultation will help you narrow down the type of exterior door that matches your home and suits the motif of your abode. In cool wet climates, energy efficiency is on the top of everyones mind. Installing energy efficient doors means the customer will be able to see immediate effects on the next energy bill. Keeping the chill out and the heat in will enable you to start saving money and decrease your carbon footprint. For the best exterior front doors in Portland, OR, seek out a trusted, reliable company that employs expert craftsmen to install their windows and doors. You want to find a permanent solution to your front door needs, and not have to revisit these issues in a year or two. A larger initial investment will work to save you money down the road.